TechnologyOne’s commitment to an enterprise vision for local governments enables authorities to reduce costs, improve efficiencies and streamline processes through end-to-end management of council operations. Empowering over 300 councils across Australia and NZ to better serve over 5.5 million properties. TechnologyOne’s enterprise software removes the complexity of planning and managing a broad range of council responsibilities and deliver instant access to real-time, relevant information. TechnologyOne’s commitment to enabling local governments to innovate faster, reduce IT costs and focus on their council, rather than the technology required to operate it. Our proven practice solutions reduce the implementation time, cost and risk for Local Governments. Smart City and Smart Community enablement is a corner stone of the TechnologyOne Local Government Solution. 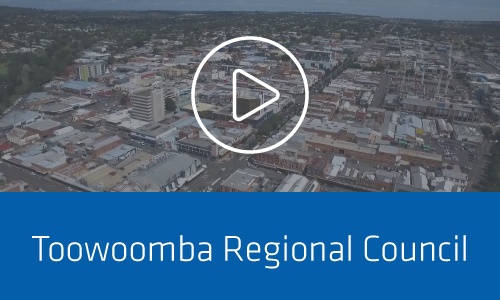 We asked Local Government leaders and experts at the Local Government Professionals National Congress to share their ideas and thoughts on the Smart Cities & Communities initiative. TechnologyOne’s commitment to innovation ensures that our software provides a simple and engaging experience for Local Government stakeholders including council management, administration staff, field workers and customers. 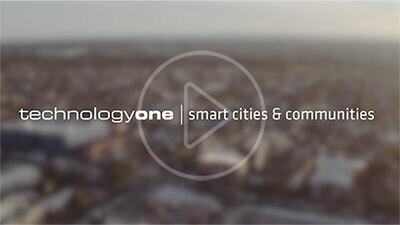 TechnologyOne’s enterprise software underpins the day-to-day operations of councils and strategic requirements of Local Governments with a single, integrated solution available anywhere, any time and on any device. TechnologyOne is proud to support over 50% of Australia’s Local Councils, helping them to streamline council operations and better serve their communities every day. Our commitment to the local government sector has ensured 99 per cent retention of customers over 30-years of software innovation. 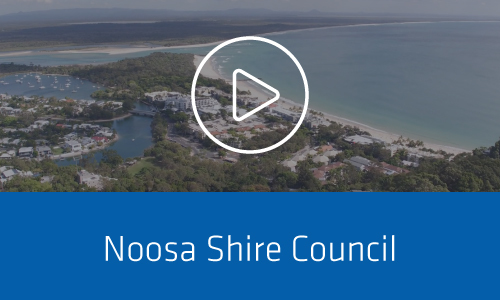 Discover how your council can benefit from a simple, cost effective and elastic model of computing that allows you to focus on serving your community, rather than the technology. 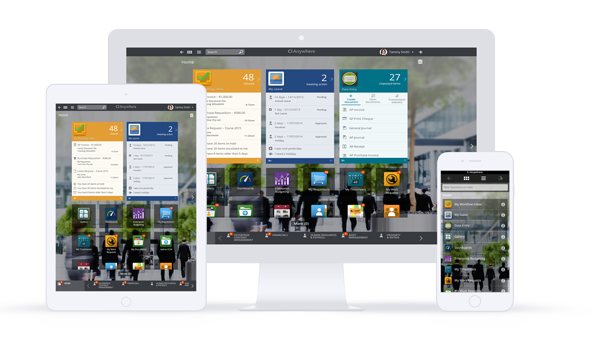 Whether you’re considering a Bring Your Own Device (BYOD) strategy or simply want to provide your employees and community with access to your enterprise system from smart mobile devices, Ci Anywhere delivers powerful enterprise software that is incredibly easy to use.